SINGAPORE--Filipino fans of German carmaker BMW, rejoice! You will soon get your hands on some truly awesome wheels. According to Maricar Parco, the marketing director of BMW distributor Asian Carmakers Corporation, M cars will officially be sold in the country beginning February 2011. By "official," Asian Carmakers means it will already maintain a regular inventory of M units and provide competent after-sales service to all BMW M customers. Previously, those interested in M models merely ordered them by indent. 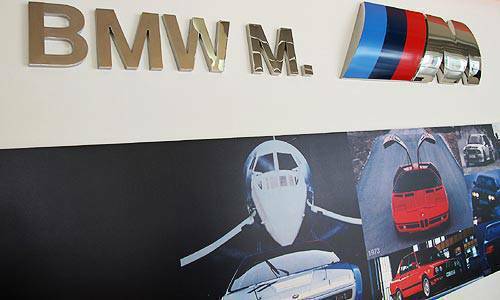 Parco revealed that the Autohaus BMW showroom in Libis will serve as the official house of M cars in the Philippines. Immediately available at the M dealership launch are the M3, the X5M and the X6M. 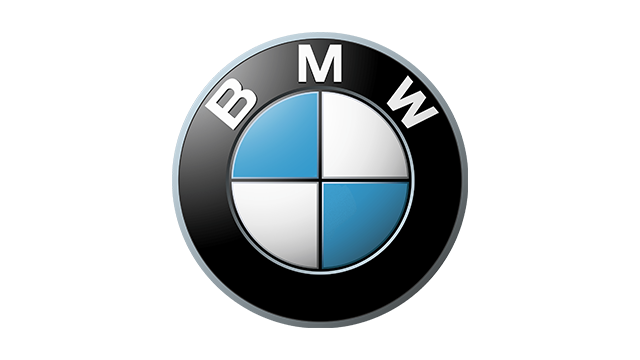 BMW M GmbH--formerly named BMW Motorsport GmbH--is a subsidiary of BMW that produces performance vehicles for the carmaker. Founded in 1972, the company has churned out several memorable steeds for the Munich stable, including the M1 in 1978, the M5 in 1984, and the M3 in 1986. BMW M GmbH has also taken care of BMW's motorsports program, winning various racing titles along the way. In July this year, BMW opened here in Singapore the world's first-ever dedicated M dealership, a showroom that sells only M models.